Seasons d'Angkor Hotel is a stylish home-away-from-home, catering to both tourists and business travelers. 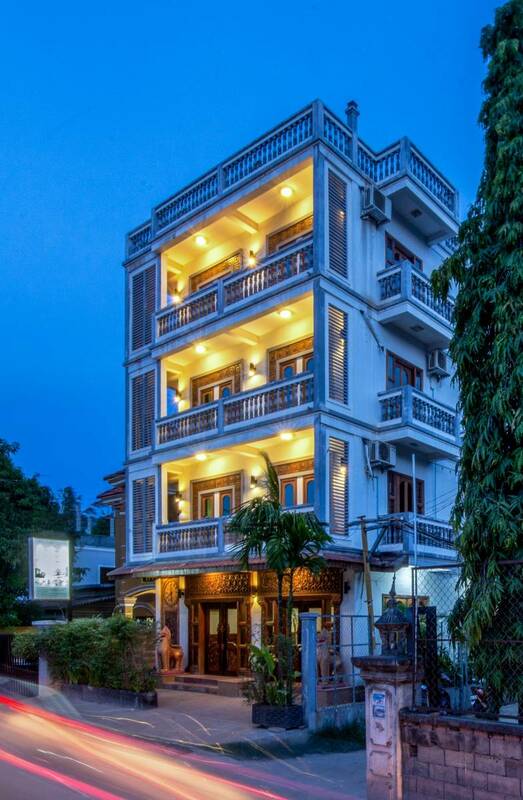 The intimate, highly affordable 15-room of Seasons d'Angkor Hotel is centrally located a short stroll to Central market, Old market, Night Markets, famous Pub Street and major sightseeing attractions the National Museum, the Royal Residence, ATM, Banks, convenience store, and other major commercial stations. Angkor Wat is 7 km nearby and the International Airport just easy 8 km away.